Creating realistic textures for objects in our scenes is as vital as setting up realistic lighting. Accurate or ‘tidy’ texture coordinates determine whether the various maps that we use within our material will compliment the topology, shape and form of the object. It is essential that we become accustomed to the toolset’s that 3DS Max has to offer with regards to unwrapping and not to be hesitant to jump in and get the job done! 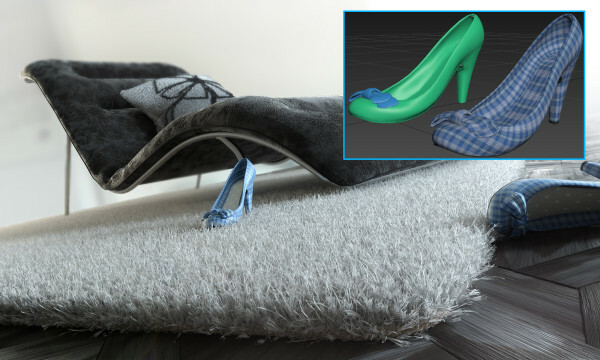 Watch the next video to learn more about effortlessly creating uv’s for your models using the ‘power-tools’ available. If you are working with objects such as pillows, couches or clothing, treat the objects as if they were physically stitched together and visualize each panel separately.